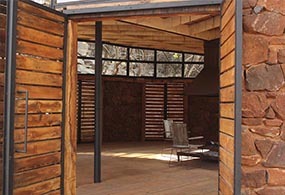 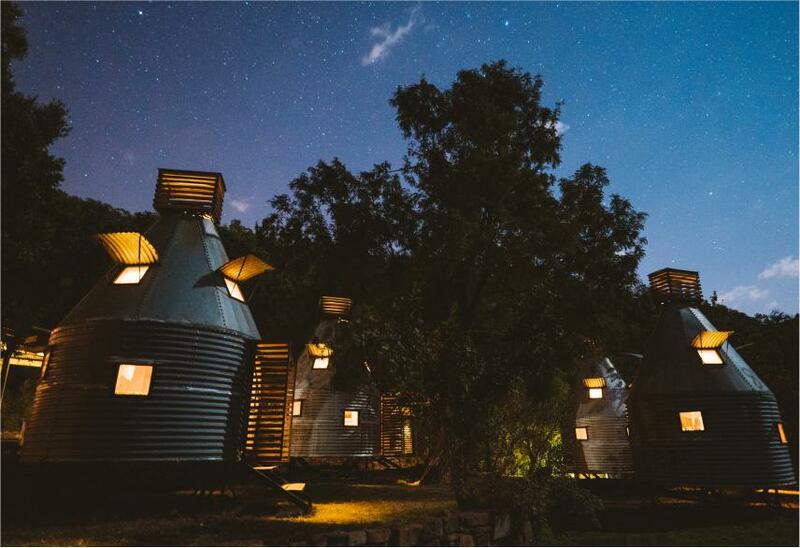 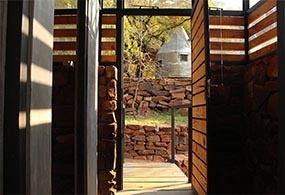 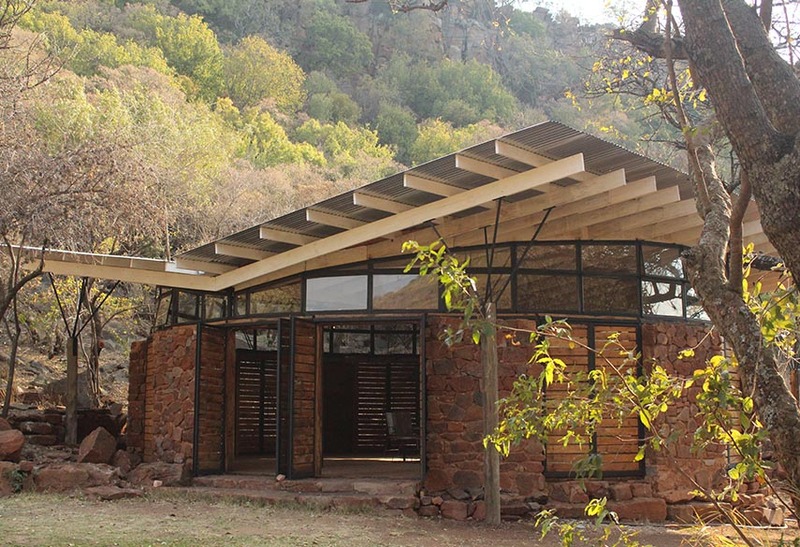 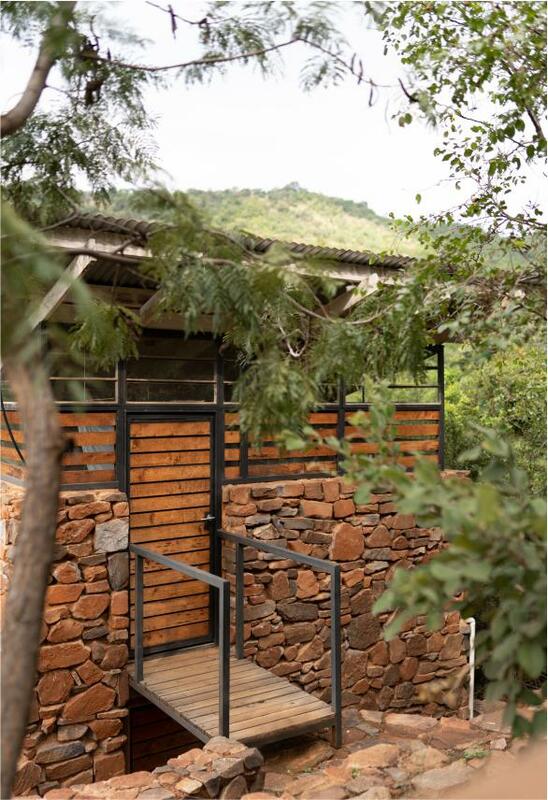 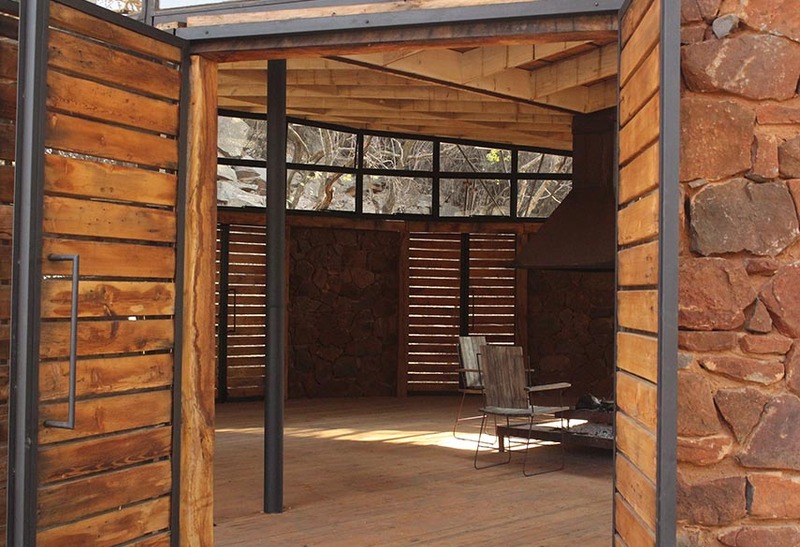 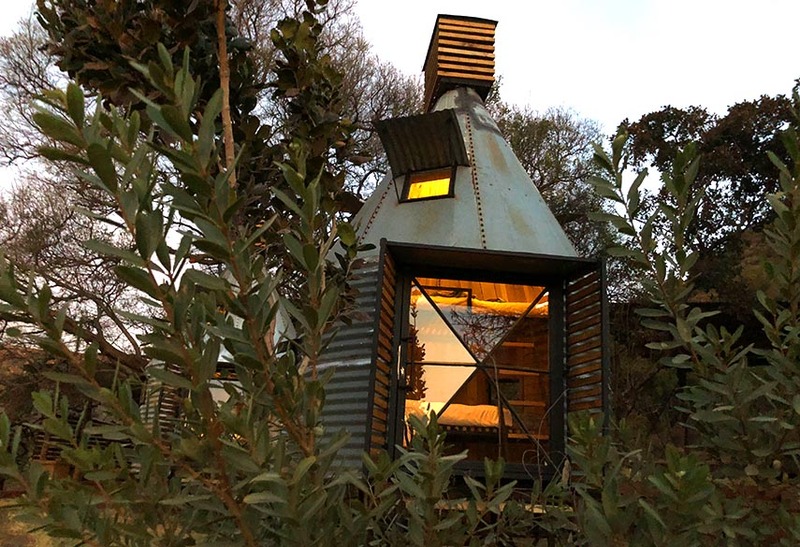 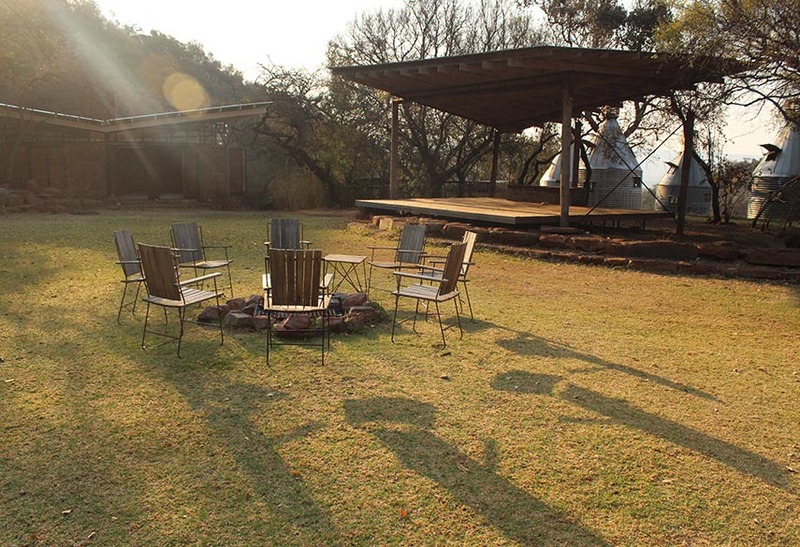 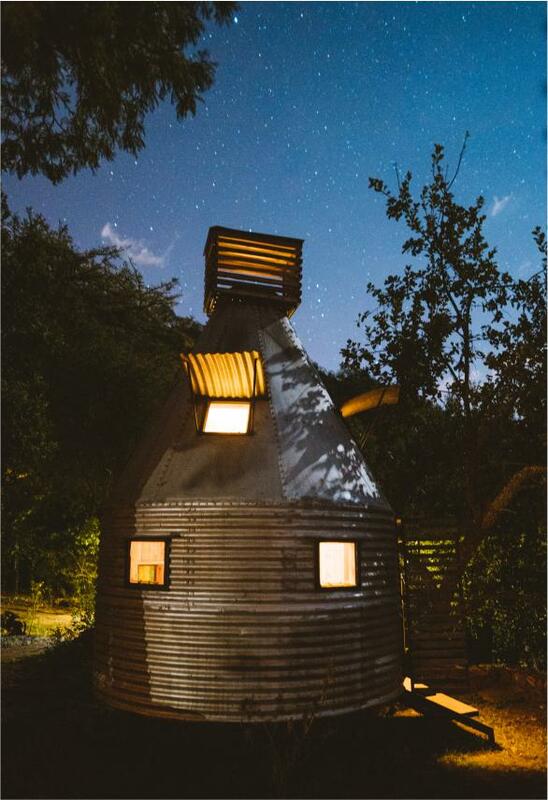 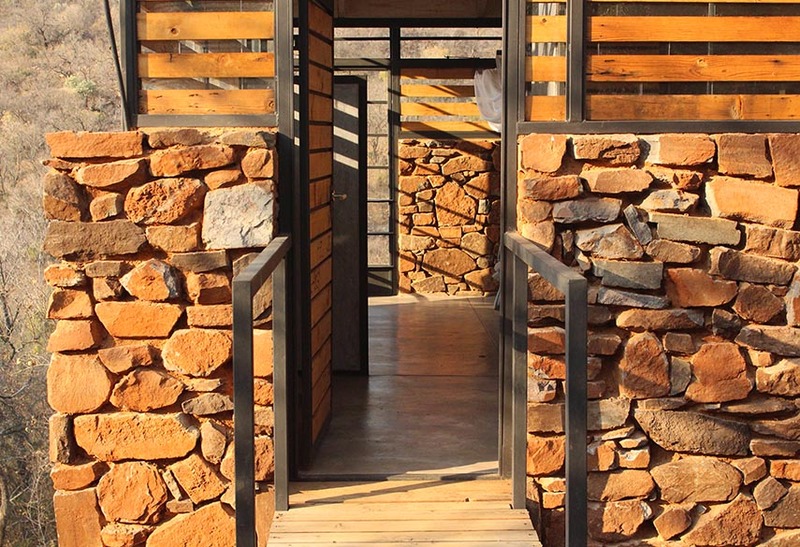 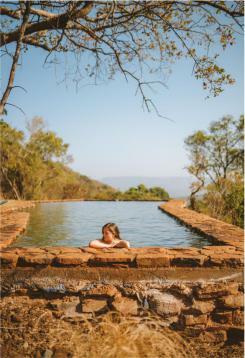 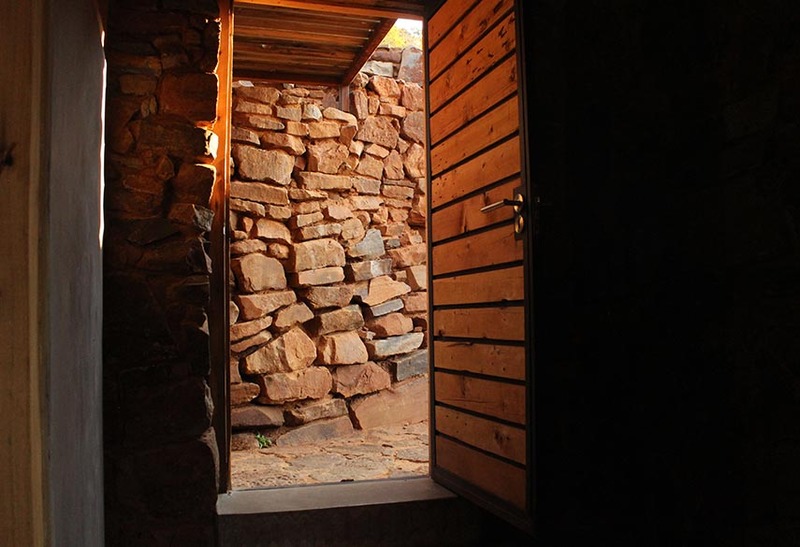 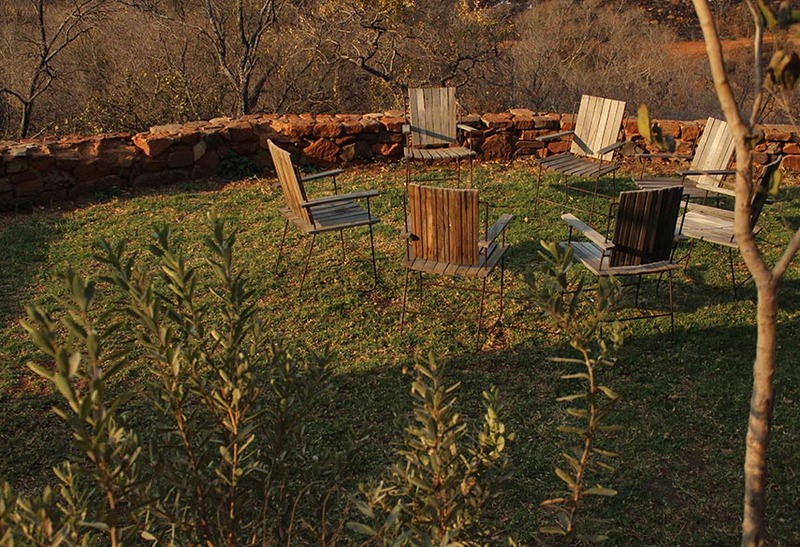 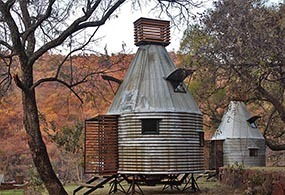 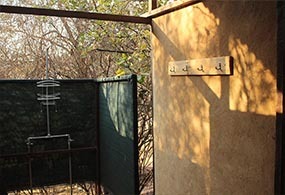 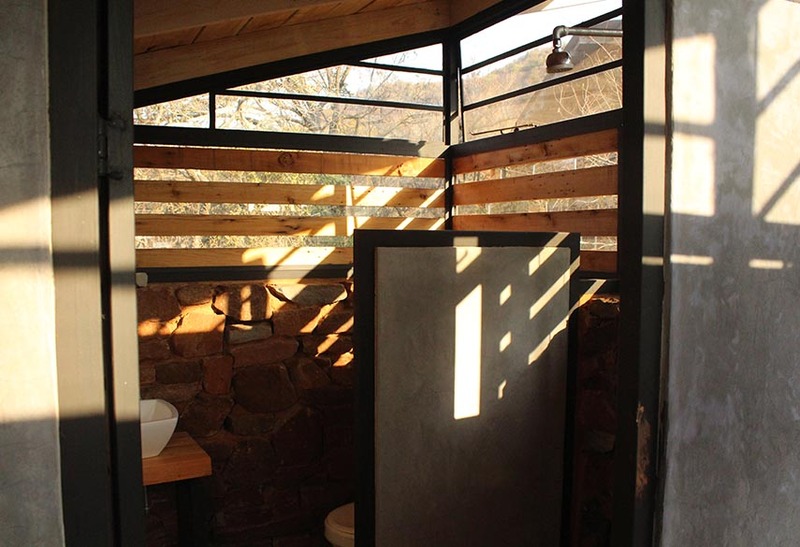 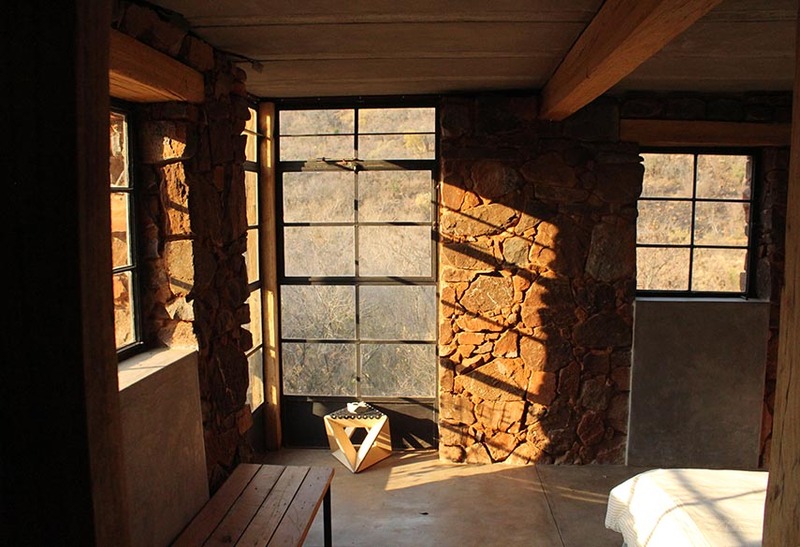 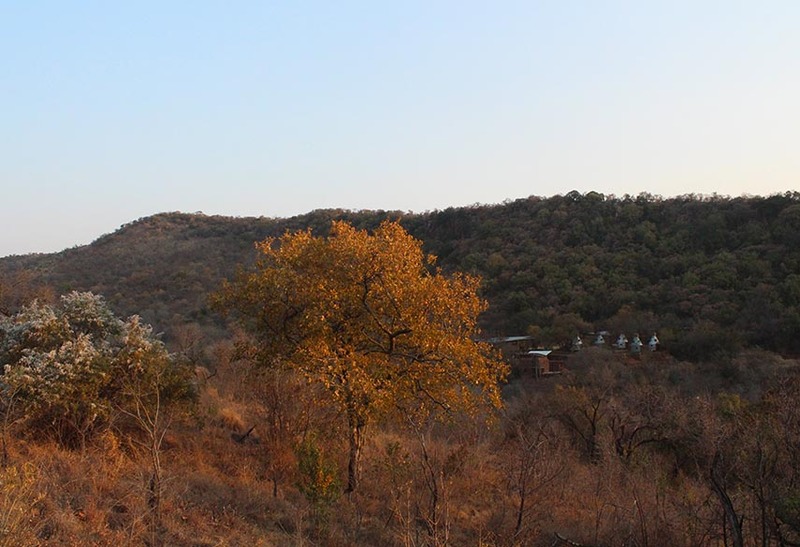 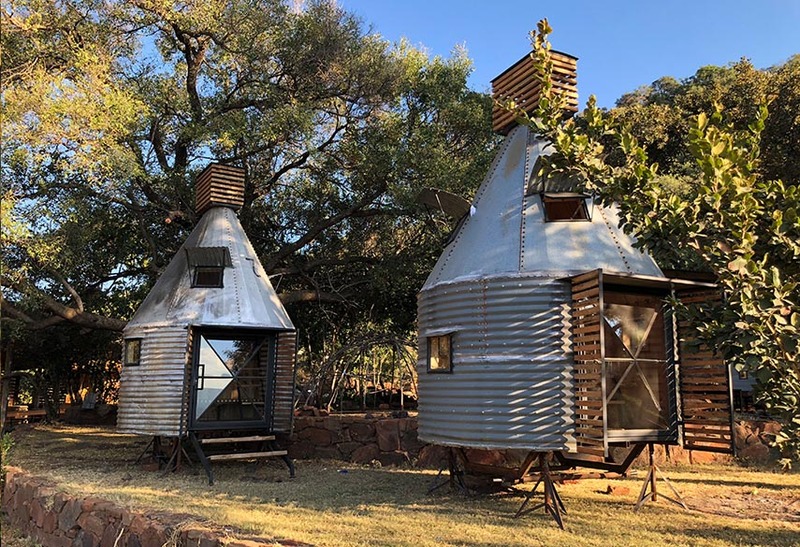 A mixture between an Incan village and a modern, bush-veld glamping experience. 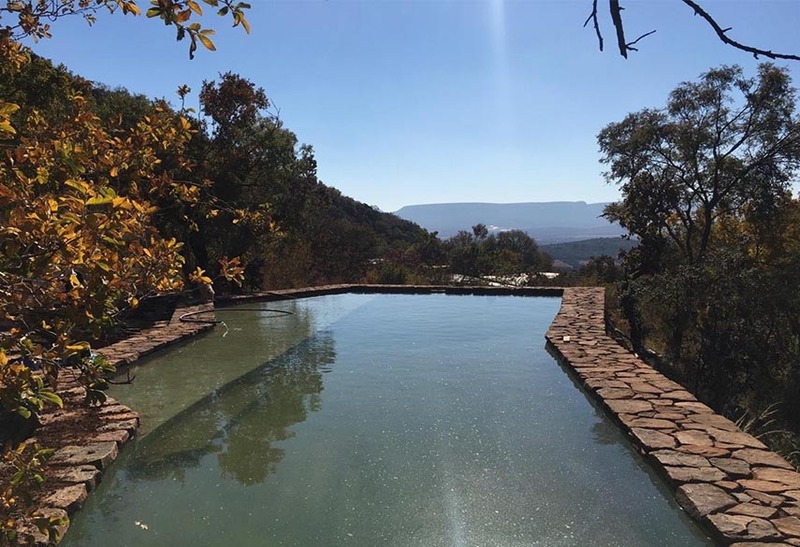 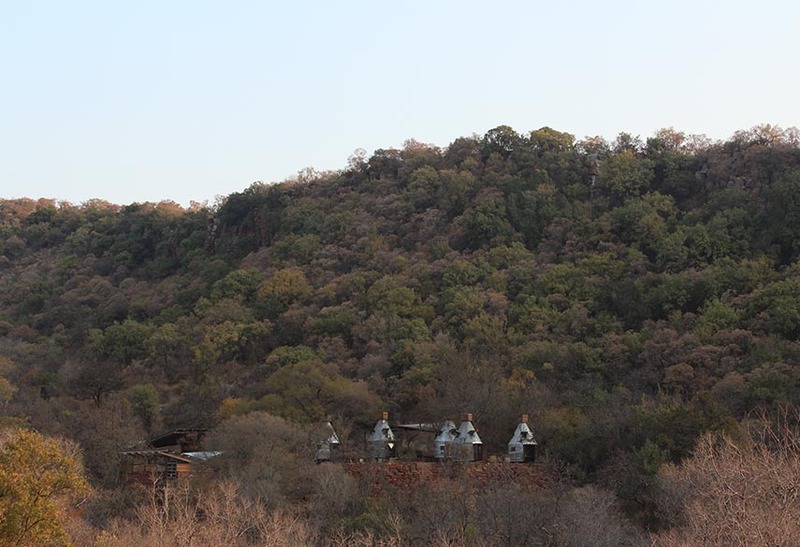 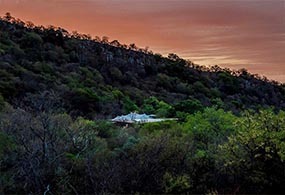 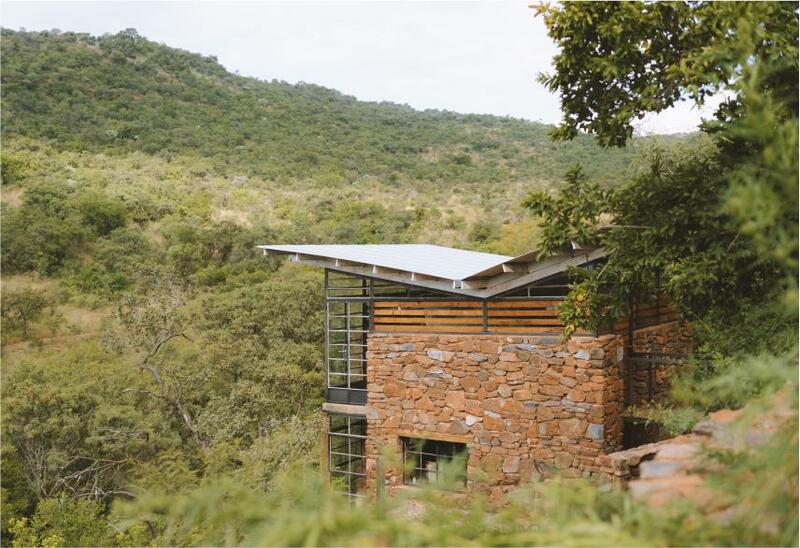 A series of lawned terraces built on a shelf beneath majestic cliffs, overlooking the rest of the valley and the Magalies mountains. 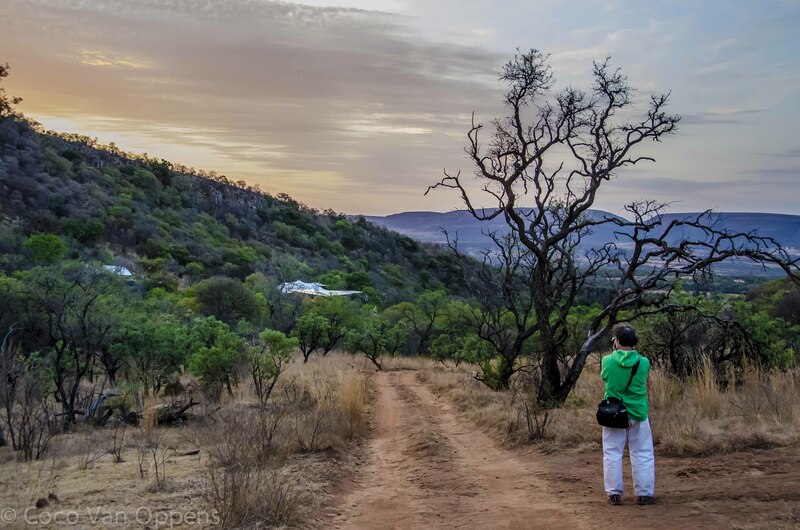 When we first bought the Sima Kade valley we were curious as to how we would build on land that had no level surfaces. 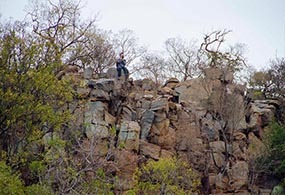 Until we came across a small clearing up one of the slopes. 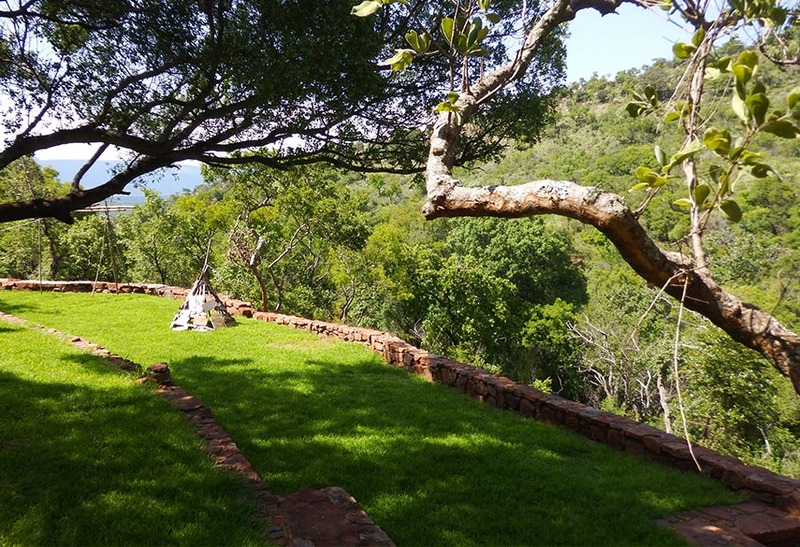 The clearing provided a great view of the valley and some level playing field on which to create a big lawn for playing. 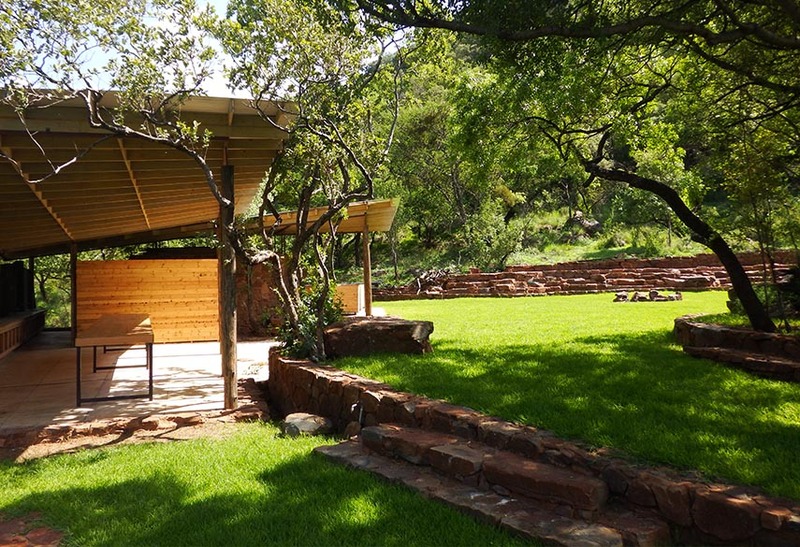 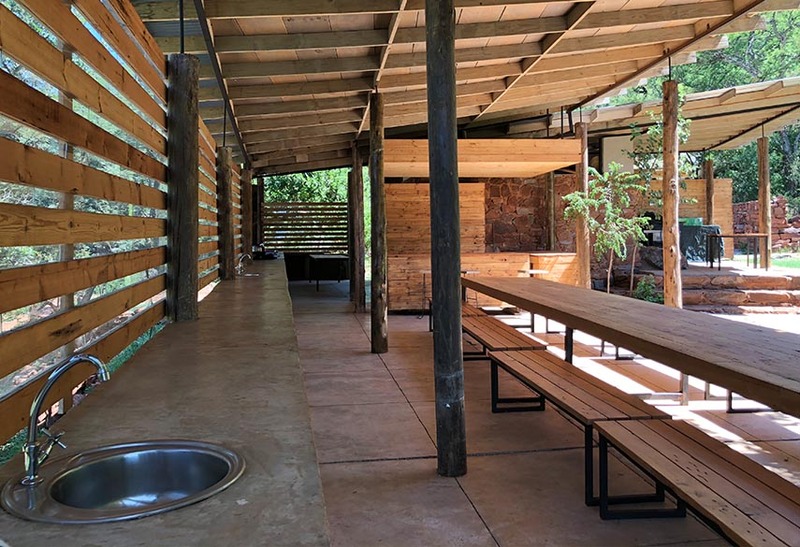 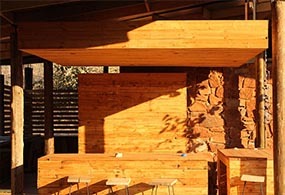 Initially we built the terrace for camping with an open-air kitchen, massive dinning area and independant bathrooms. 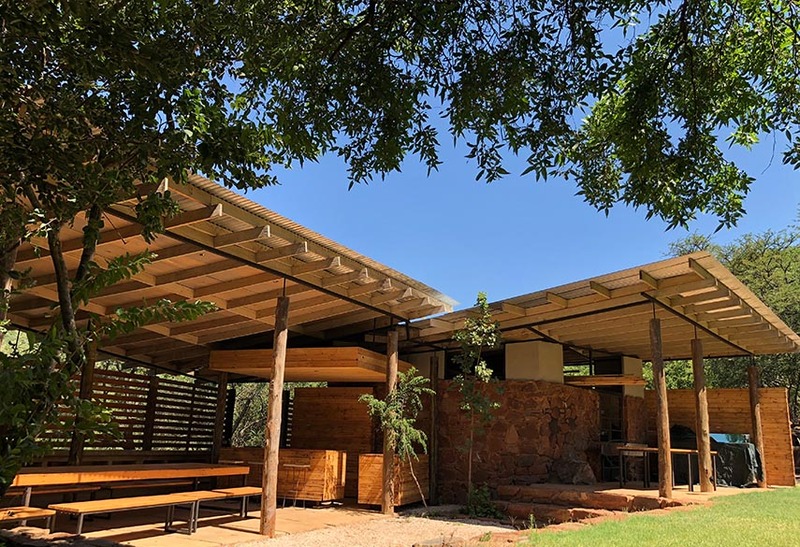 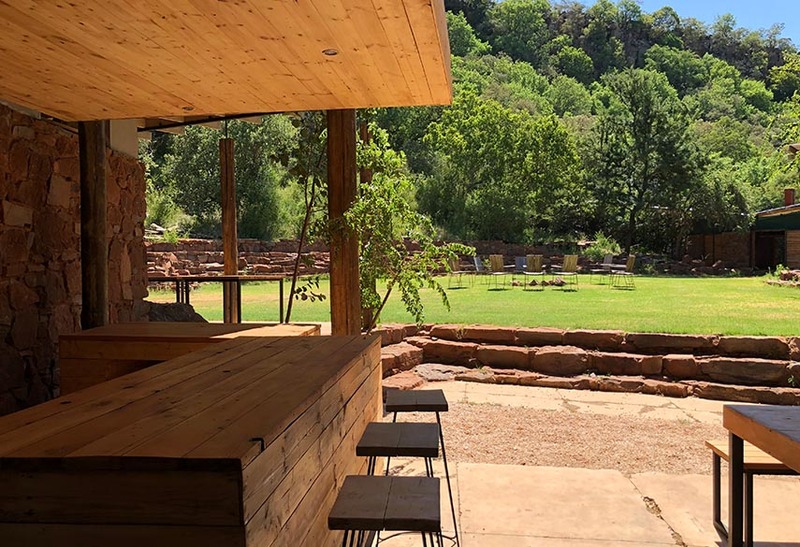 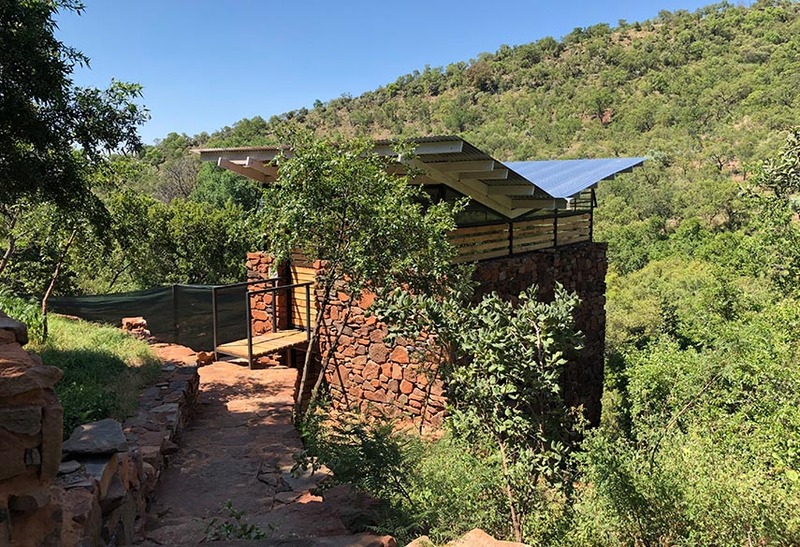 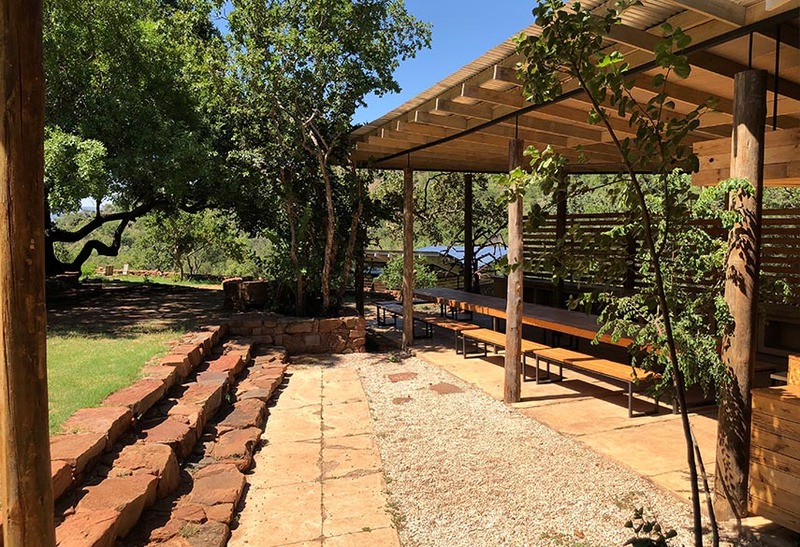 However, as we began to realise the potential of the location, the Terrace grew into a village, much like its predecessor, the Bush Camp, but on a whole new level - closer to thew 'Sky' as it were. 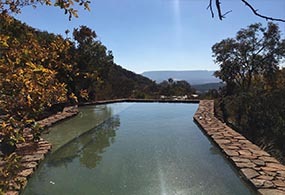 In its current form the Terrace is evolving into a unique venue for hosting events, gatherings, functions, retreats, groups and ceremonies. 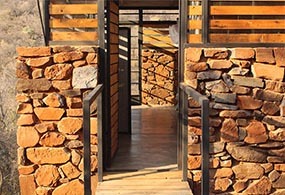 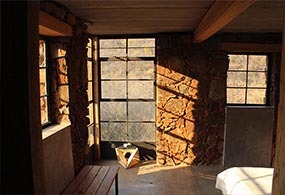 While still rustic and connected to the environment, the structures have a unique architectural style that cannot be found elsewhere. 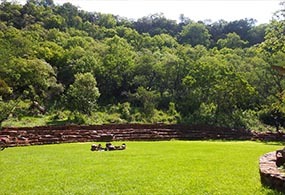 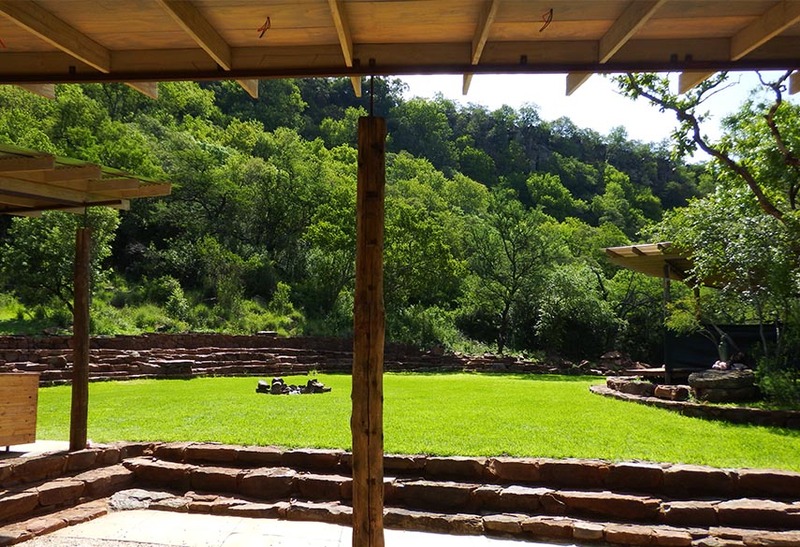 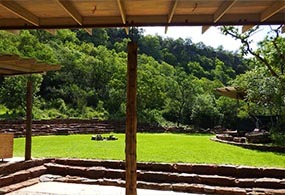 The space consists of a main lawn area surrounded by stone amphitheatre-seating looking towards a covered stage structure. Another two terraced lawns extend behind the stage connecting the large kitchen, dinning and serving areas on the right with the bathrooms and showers on the left. 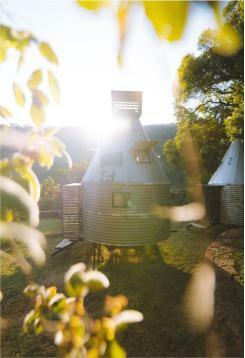 Along the two back terraces are 5 repurposed, mobile, grain-silo bedroom-pods that each offer two beds. 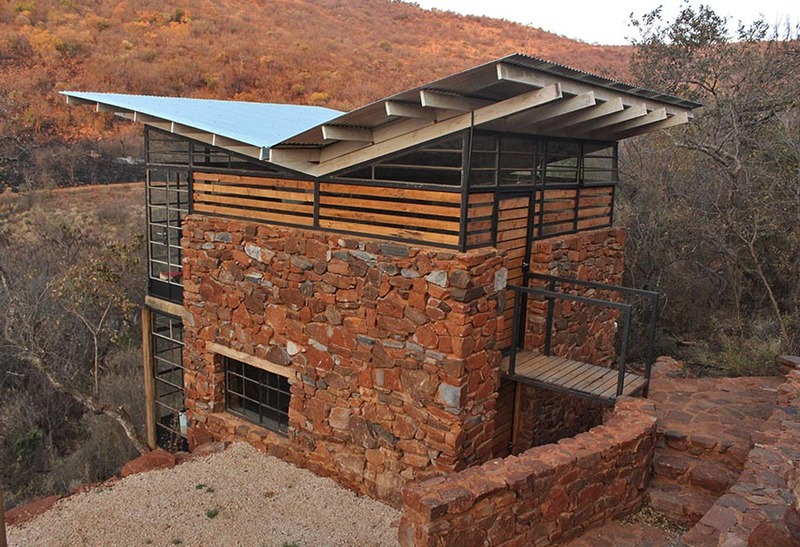 Positioned on a lower terrace is a stone-tower that peaks up over the ledge, housing two beautiful bedrooms. 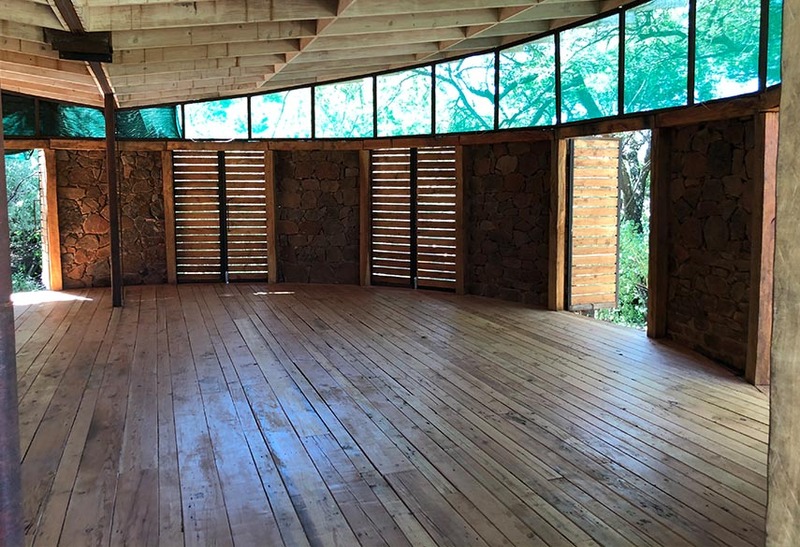 Nestled at one end of the main lawn is a truly incredible round gathering hall (Butterfly), with wooden floors, wrap-round wall-top windows and 11 double doors that open out in all directions. 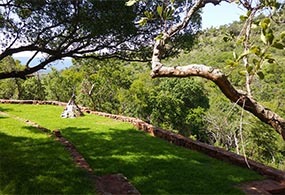 Further up the slope, towards the cliffs, is another terrace where we have begun to build a swimming pool. 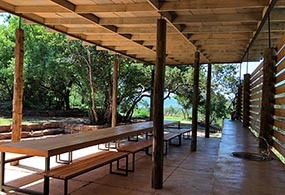 The Sky Terrace can only be booked by one group at a time and we require a minimum of 10 people for a booking. 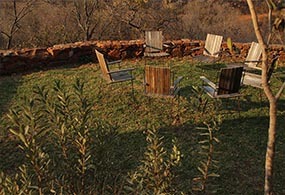 The terrace can accomodate groups of up to 14 people sharing rooms. 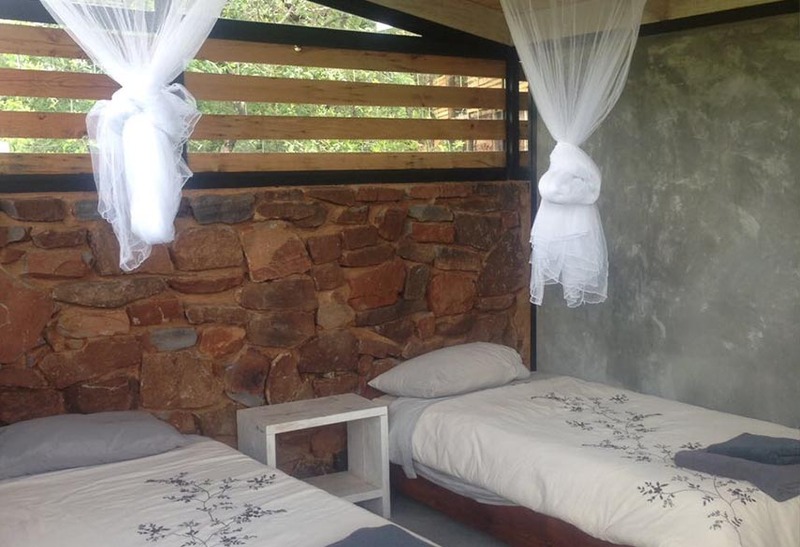 There are 14 beds - with bedding provided. There are 7 bedrooms (5 capsules & 2 cabins) that can comfortably sleep 2 people per room (sharing). 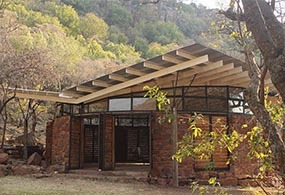 A gatherings hall that is an ideal space for hosting meditation, yoga, dance and drama workshops. 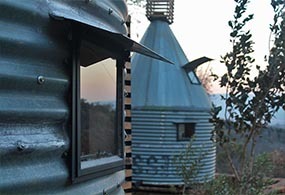 The 2 bathrooms are located next to the capsules, with en-suite bathrooms in the 2 cabins. For overflow there is shaded camping space where tents can be pitched at an seperate rate. 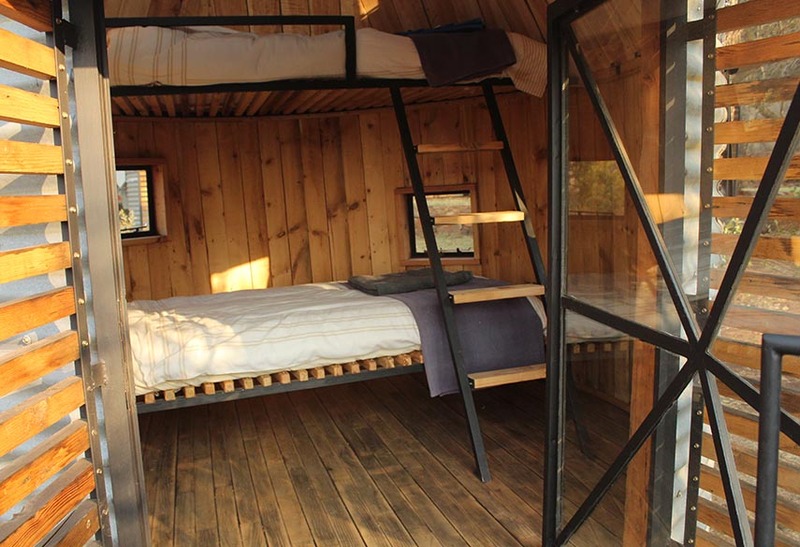 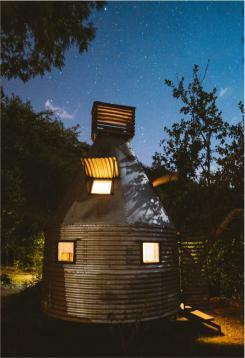 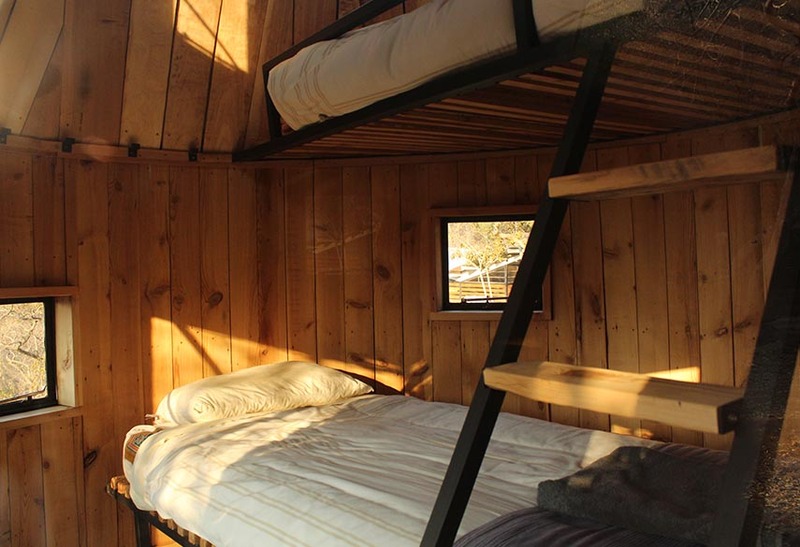 Repurposed grain-silos turned into mobile bedroom-pods, with two beds (bunk-style) in each. 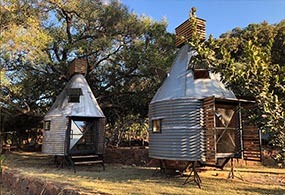 A glamping concept completely unique to Sima Kade. 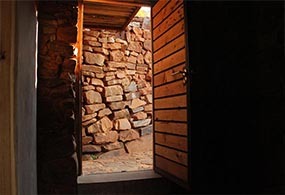 A large round hall with a strong wooden floor and stone walls broken up by 11 wood-glass double doors. 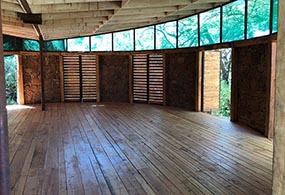 The hall has a butterfly roof floating on a ring of glass that joins it to the walls. 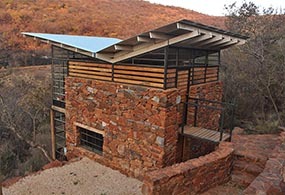 Tall rock structures perched on the slope with large glass windows and a butterfly roof. 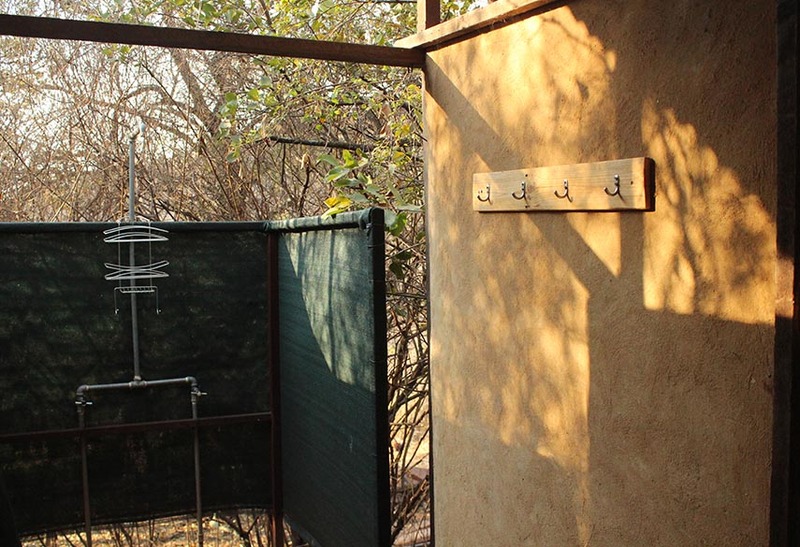 Each tower has 2 en-suite bedrooms. 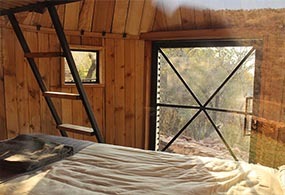 Minimum group size of 10 people and minimum 2 night stay. - Deposit of R3600 to secure booking. - Rates based on a two-night booking. 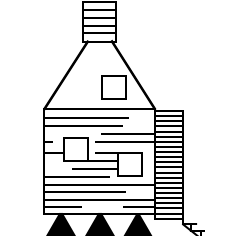 - Above prices are for 2018. 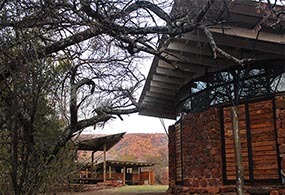 - Rates for 2019 will be subject to a 10% increase. - A 50% deposit is required for all bookings. 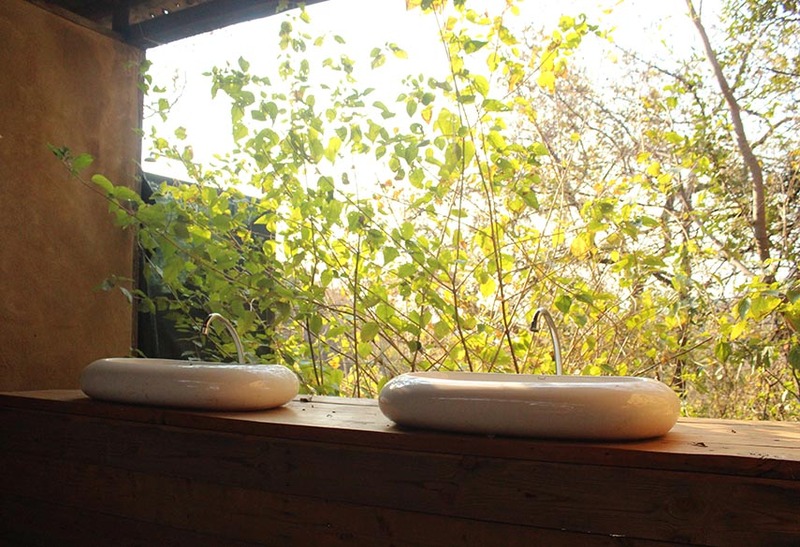 - Viewings can usually be arranged on available weekdays or Sunday afternoon. 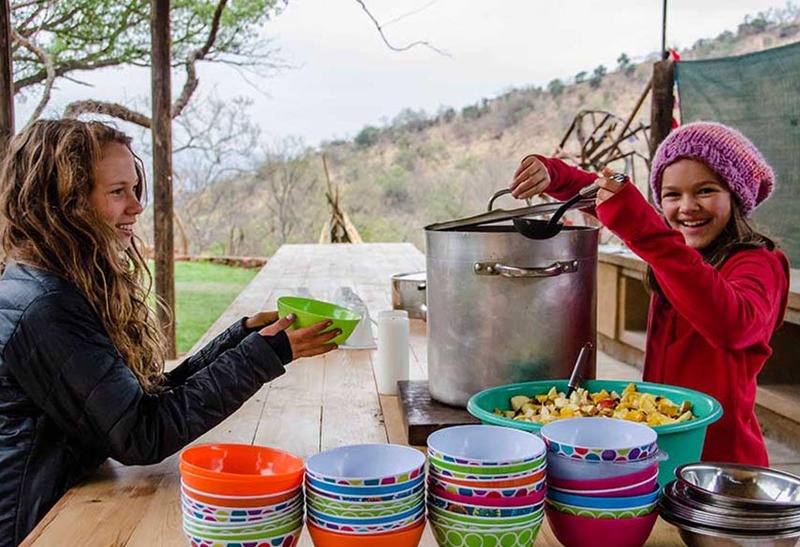 Self-catering does not include staff to clean dishes and the kitchen, but if required we can arrange a daily cleaning service at an extra cost (about R200/day). 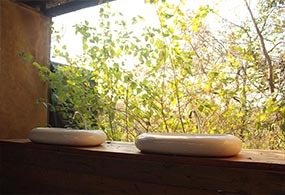 If required Sky Terrace bookings can include catering for three meals a day. 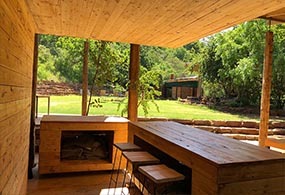 We will design a menu and budget per person (about R385pp/day) for the chosen culinary layout. 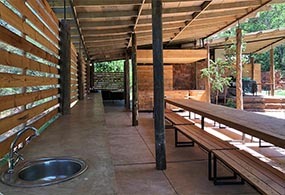 Snacks, tea, coffee and juices will be provided. 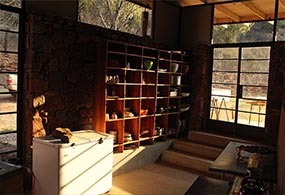 We source the organic ingedients from farms in the area and the meals are prepared by proffessional chefs. 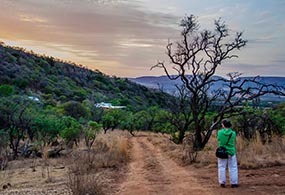 Cell and internet reception peaks at 3G. 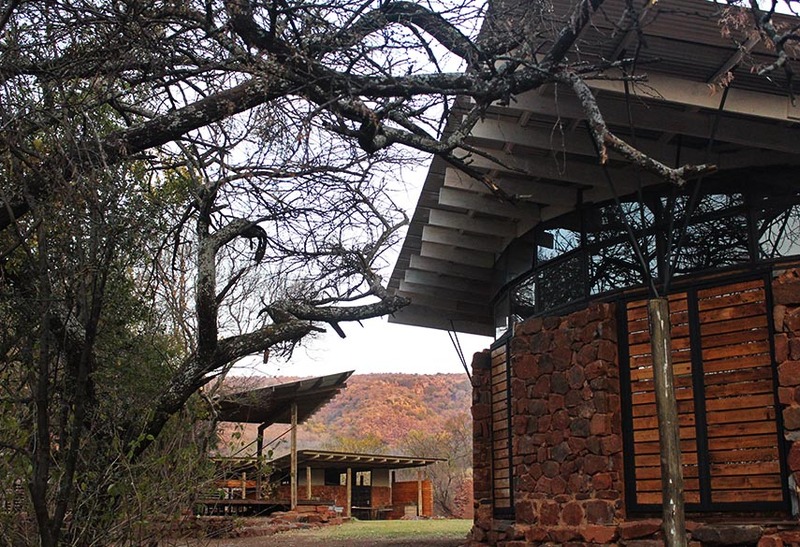 Reliable highspeed internet (Wi-Fi) is available at the reception/house at the entrance to the valley - a 5 minute drive from the Bush Camp. We've selected some of our favourite photos to showcase the house, accomodation and other features. We have also selected pictures showing the different seasons, which each have their own charm. Check out our feeds on Instagram orFacebook for more. 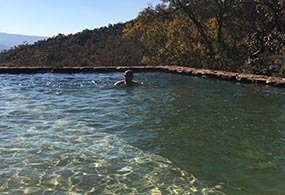 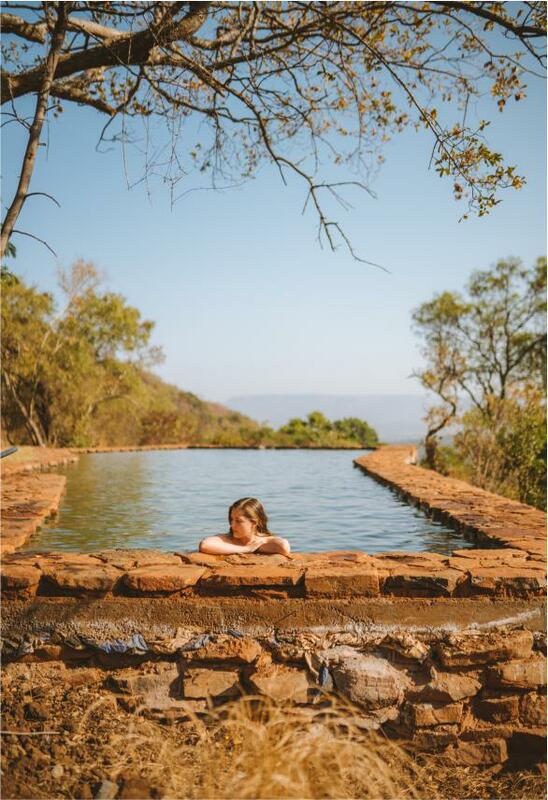 Magaliesburg has numerous fun activities and sights to see, ranging from hikes to rock pools, canopy tours, game viewing expeditions, balloon rides, war monument sights to visit and stunning cycling routes. 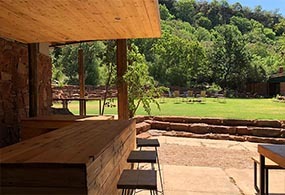 The area also offers many restaurants. There is a well stocked shop 10 minutes away, and we can point you in the direction of our local farmers who supply us with fresh, organic products like dairy, meat and vegetables. 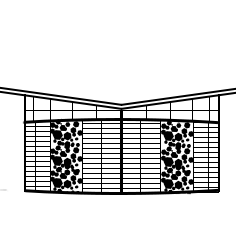 We can arrange an airport shuttle service. 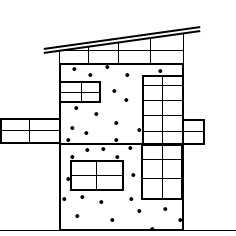 If you would like to contact us please fill out the form below. 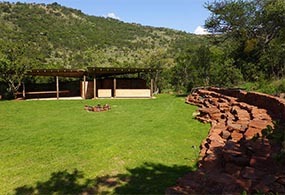 For bookings please visit the individual venue pages. 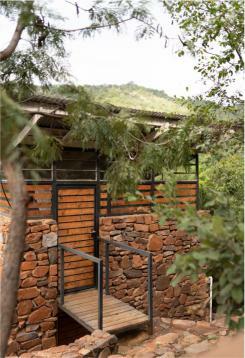 162 R96, Berlouri Farm Entrance Rd, Hekpoort, 1790.